S 2/c Robert James Pemberton, son of Mr. and MRs. R. J. Pemberton, Olney, attended True School. 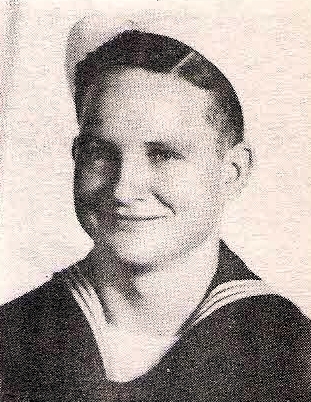 Entered Navy, 1946, trained in San Diego. Served in Pear Harbor.